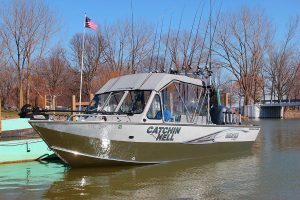 Inter Saginaw Bay very few anglers have been out however with a warm up by the end of the week, this would be a good time to head out. Pier anglers target steelhead and whitefish this time of year. The pike action is also good as the fish go on a feeding frenzy before first ice. Oscoda Lake trout and burbot were caught by pier anglers still-fishing with spawn. 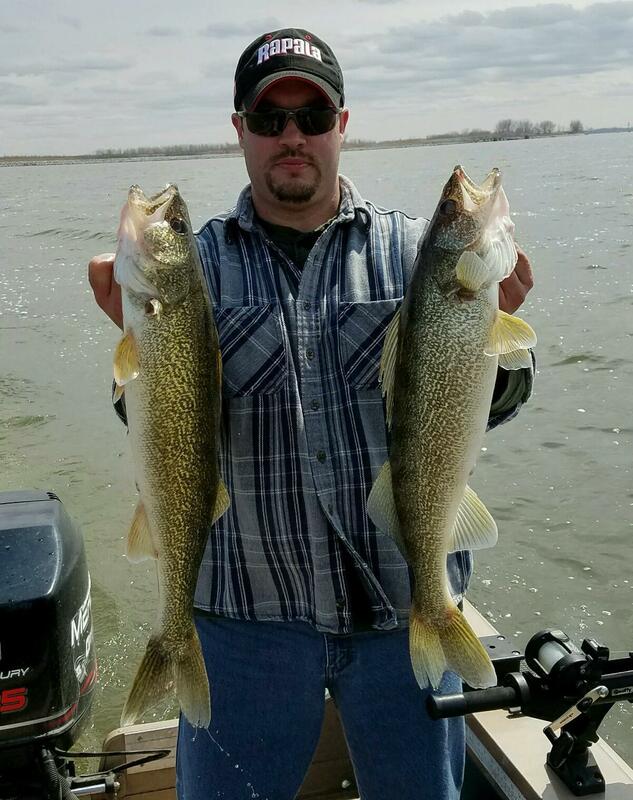 Walleye and lake trout have been taken by those casting spoons and body baits. Au Sable River Atlantic salmon are moving off the beds and were starting to bite. A few fish are still spawning. Those moving off the beds are spreading out and could be found in the current seams and breaks near logs and structure or holding in the deeper holes. Most are casting spinners and small jigs as well as floating or drifting spawn and egg flies. A couple steelhead were caught on spawn bags and beads however the bite was slow. 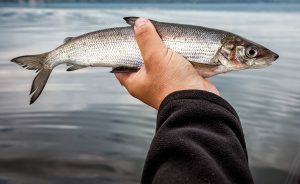 Tawas Area Pier anglers are catching whitefish off the State Dock. Most are still-fishing with a small hook and wax worm or a single egg. As the temperatures continue to cool, fishing for northern pike will really pick up. Pike are extremely popular during the ice fishing season but are readily available throughout much of the year. Please note there are many regulations for northern pike regarding minimum size and possession limit. Be sure to read up on this species in the 2018 Michigan Fishing Guide.